682'6" by 72'6" by 25'4"
Hiryu was originally laid down as a sister to Soryu, but by then the Navy was already dissatisfied with some aspects of the design. Hiryu was therefore extensively modified, making her a near-sister at best. 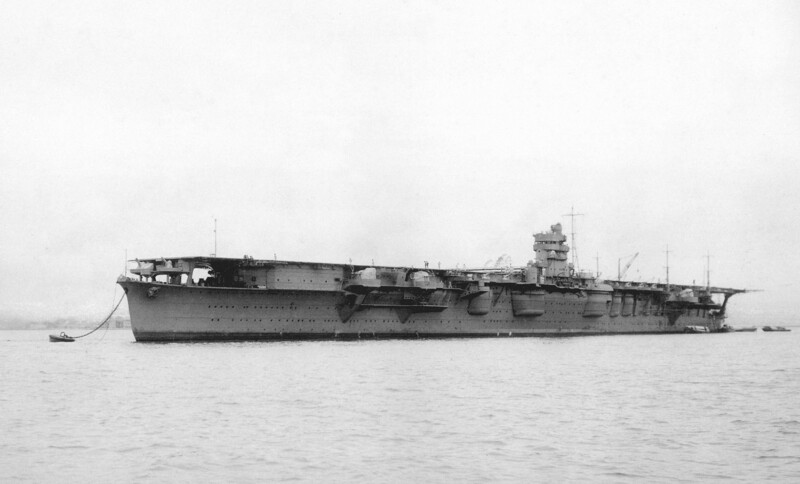 Commissioned on 5 July 1939. two years later than the Navy had hoped, she was stronger and more stable than Soryu, had better range and protection, and had a taller island placed on the port side to allow the island to be placed amidships without redesigning the exhaust trunks. The Navy backed away from the extensive use of welding that characterized Soryu, using riveting in all hull areas subject to high loads. 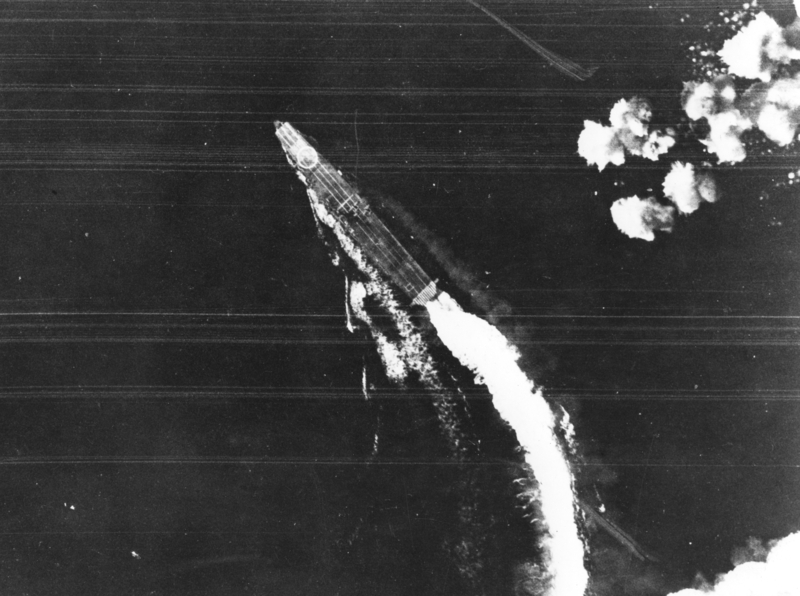 Like Soryu, Hiryu was capable of operating a large air group, but lacked adequate underwater protection. 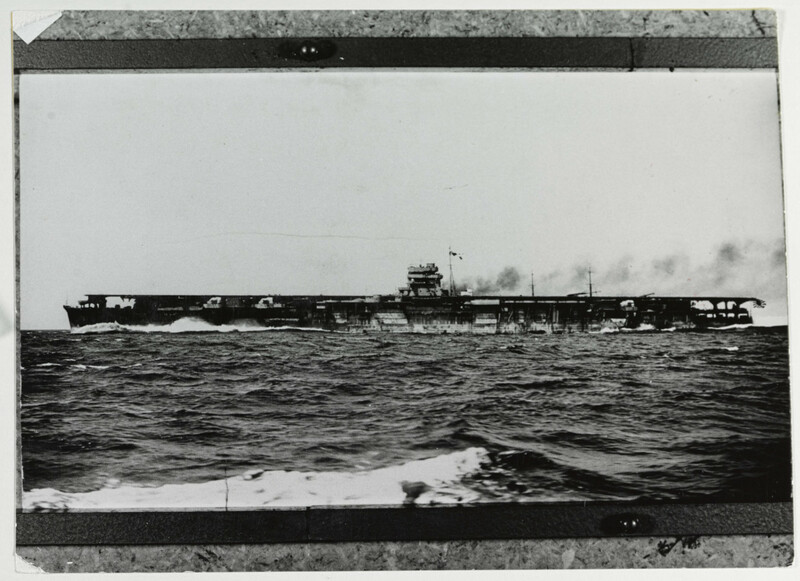 The island on Soryu had proven very cramped, and so the island on Hiryu was brought up another deck level. 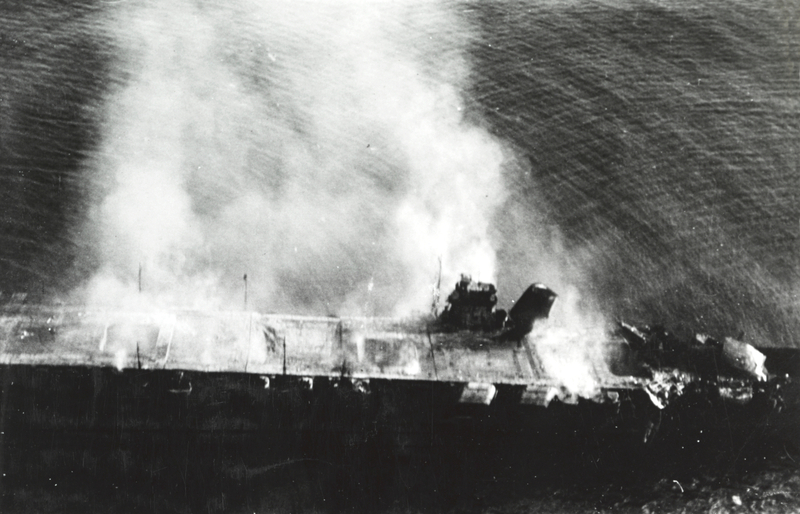 Hiryu was part of the Pearl Harbor Attack Force when war broke out in the Pacific. 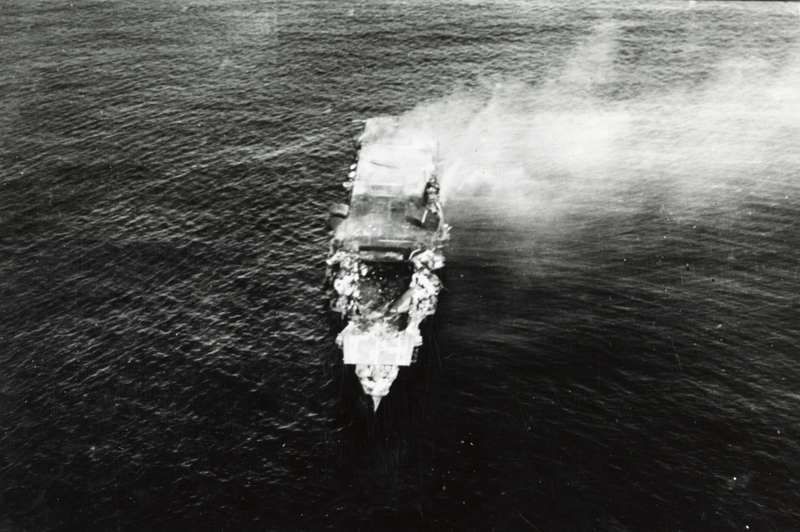 She was one of four Japanese carriers assigned to the vanguard of the Midway operation, and the only one to escape the first devastating American dive bomber attack, being somewhat to the north of the other three carriers. Her air group succeeded in crippling Yorktown before she herself succumbed to a second American dive bomber attack.